At NewWave we are working to ensure that consumers have the ability to access all of their health data. 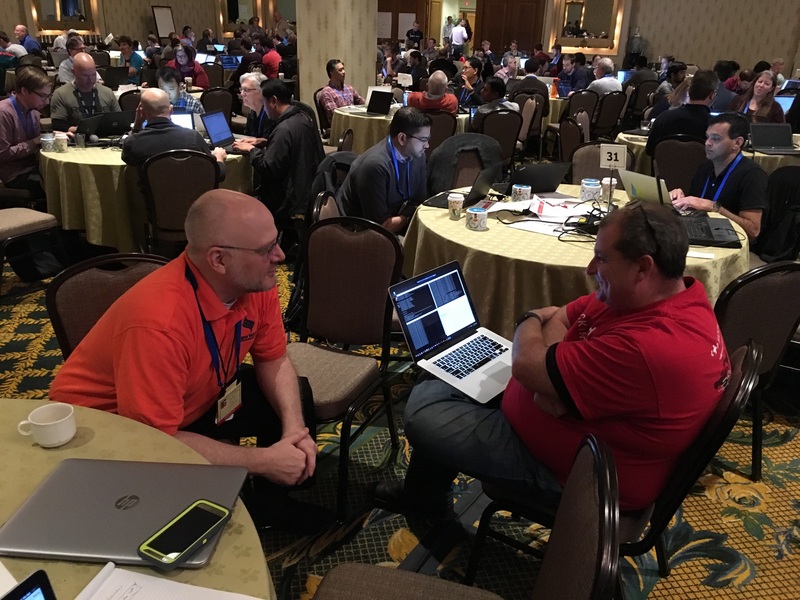 For this reason, Team NewWave participated in the 17th FHIR Connectathon, the kick-off to HL7's Working Group Meeting hosted in New Orleans on the weekend of Jan 27, 2018. 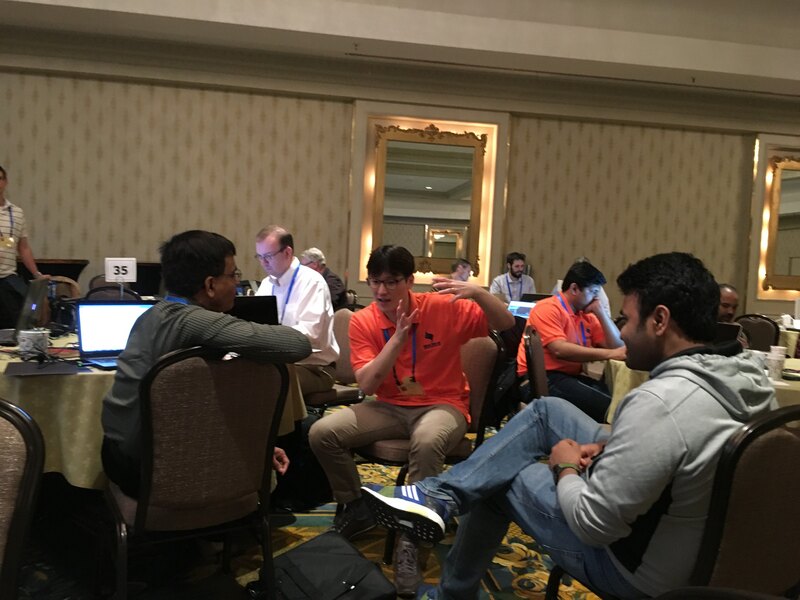 During the largest Connectathon yet, Team NewWave participated in the Consumer Centered Data Exchange track with healthcare industry leaders like Cerner, Epic, Allscripts and CareEvolution. We worked shoulder to shoulder to ensure that there was a successful flow of data between a consumer controlled app and EMRs. Team NewWave participated in the use of and sharing standard Consent Resources (a way to capture and store the privacy preferences of a consumer) with MiHIN and DXC's consent services. Our team also contributed to the initial drafting of an implementation guide focused on OAuth transactions where the consumer interactively conveys their privacy preferences. We individually spent time observing some of the other 27 tracks as well, including the Terminology and Provider Directory tracks. 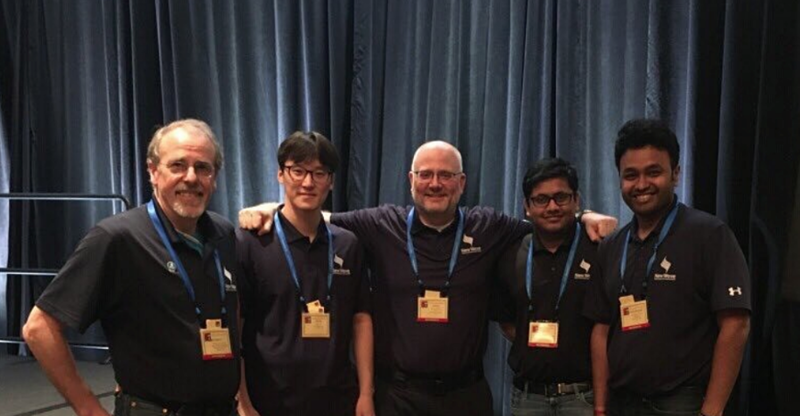 The Connectathon was a great opportunity for Team NewWave along with other Healthcare leaders to drive data interoperability forward. We look toward making continuous progress in empowering consumers to evolve healthcare for the better.